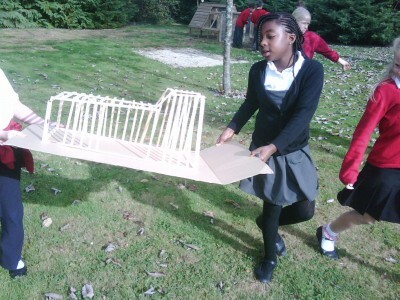 A fantastic collaboration between the kids at Colerne Primary School and us, and built by Charley Brentnall. 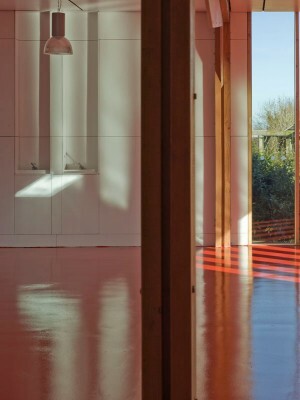 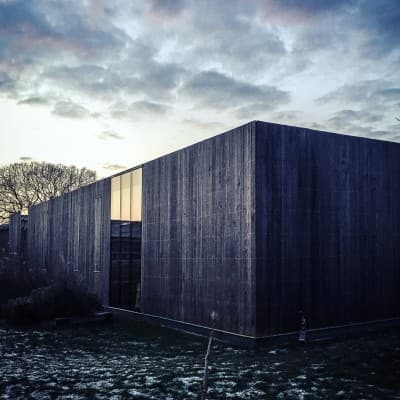 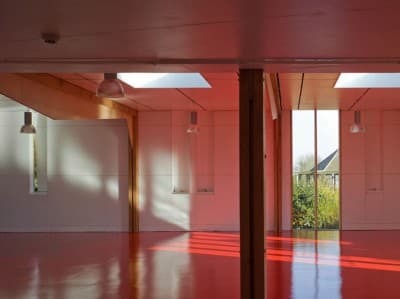 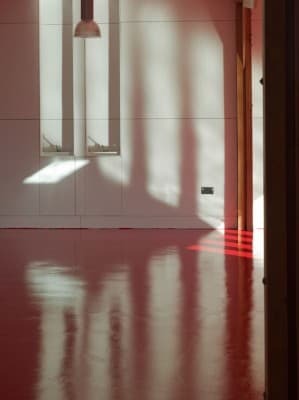 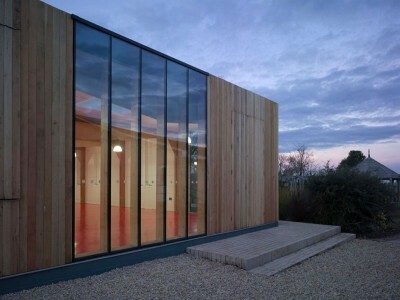 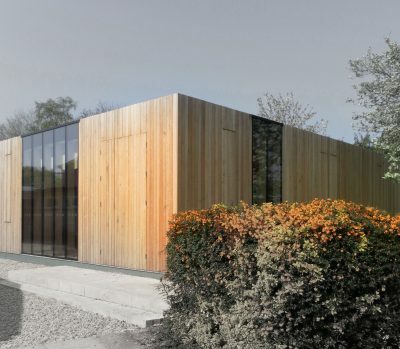 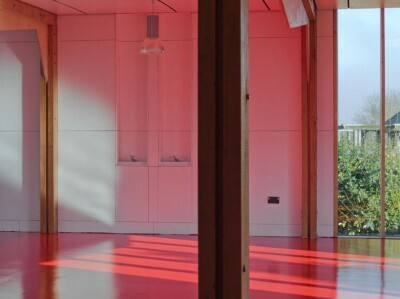 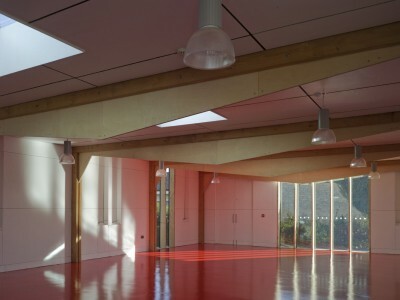 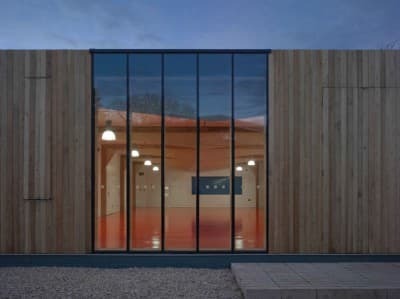 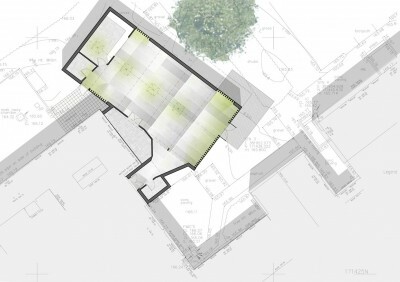 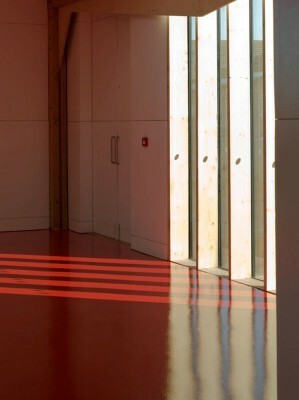 Incredibly simple and cheap new dining hall that acts as a gauntlet thrown down to Michael Gove in terms of showing how architects can add real value to school buildings – which can be procured cheaply, yet be well designed. 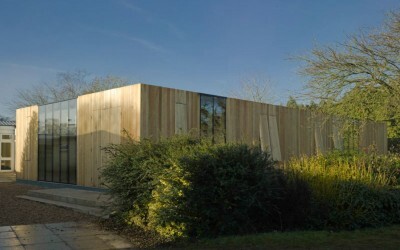 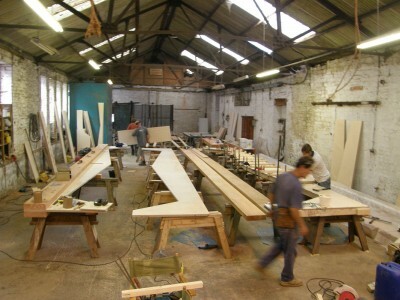 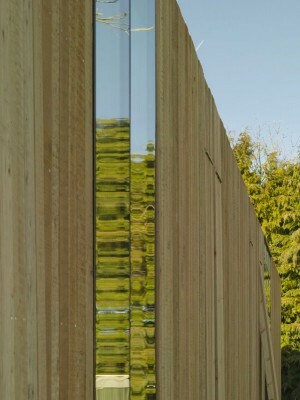 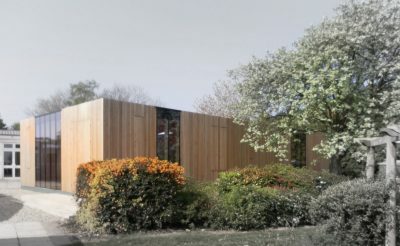 It is constructed from a green portalised Douglas Fir frame with innovative ply flitch stiffeners, and larch cladding, with timber flaps that wind open to ventilate.